. : Back at the shop! Back at the shop! 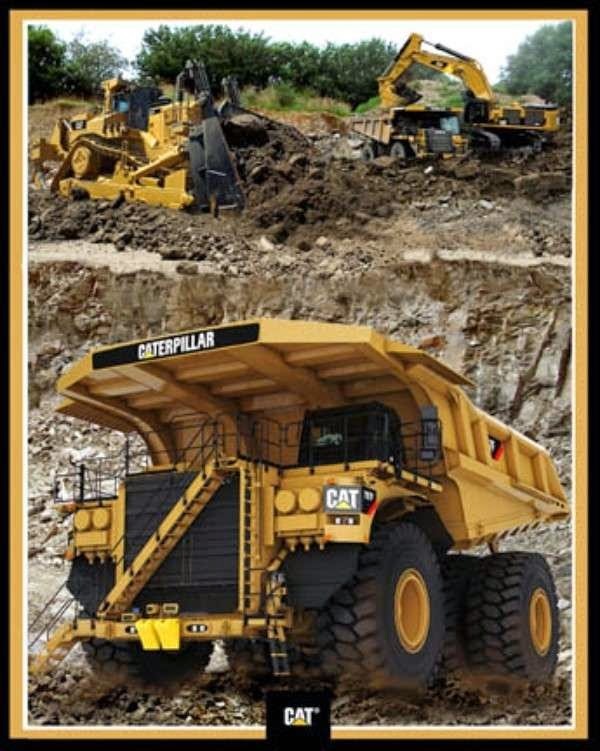 This CAT Construction panel is from the Caterpillar Construction collection and features browns, greens and golds!